Over the years, we've helped develop, maintain, and improve a wide range of different mobility equipment to make sure they are perfect for your holidays. We've also received lots of feedback on these items which is why we only keep the very best for you to hire. 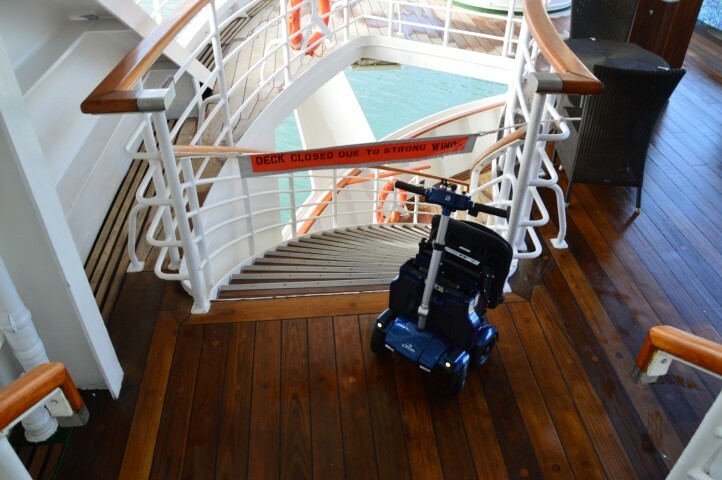 On a cruise ship, space can be limited so you'll need a mobility aid which can be used either in your cabin, hallway, on the deck, or perhaps all three. 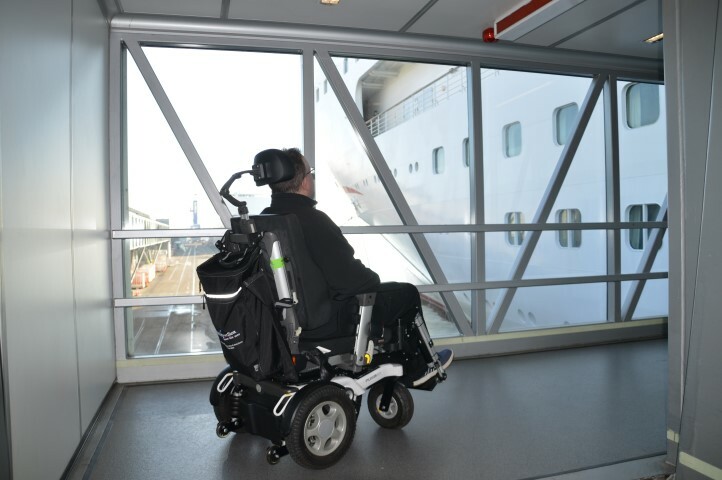 At Mobility at Sea, we've listened, developed, and travelled the world to find products that tick all the boxes for cruising. As we have so many different products, they are categorised into 4 main sections which include Mobility, Moving & Handling, Sleeping & Comfort, and Bathing & Toileting. This makes it easier for you to find the mobility equipment you're looking for. That's okay. 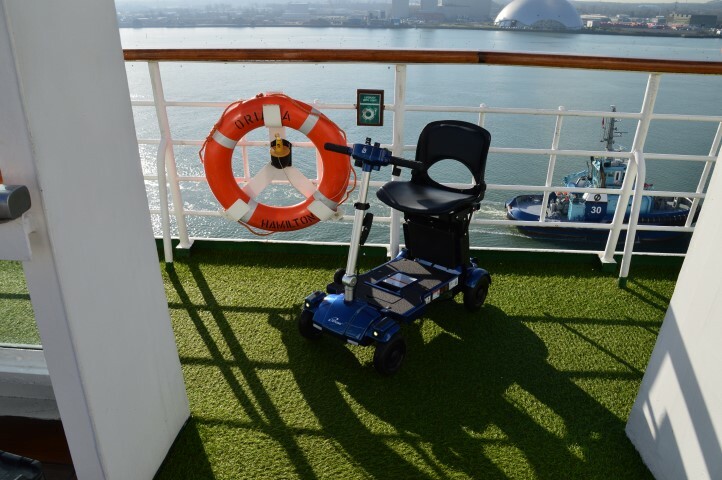 Just give one of our team a call on 0800 328 1699, we'll ask you a few personal questions to ascertain your needs, what cruise you're going on, and recommend the best mobility equipment for your holiday.